We are so very lucky to be able to live so close to some amazing cities, and often visit several times a year. 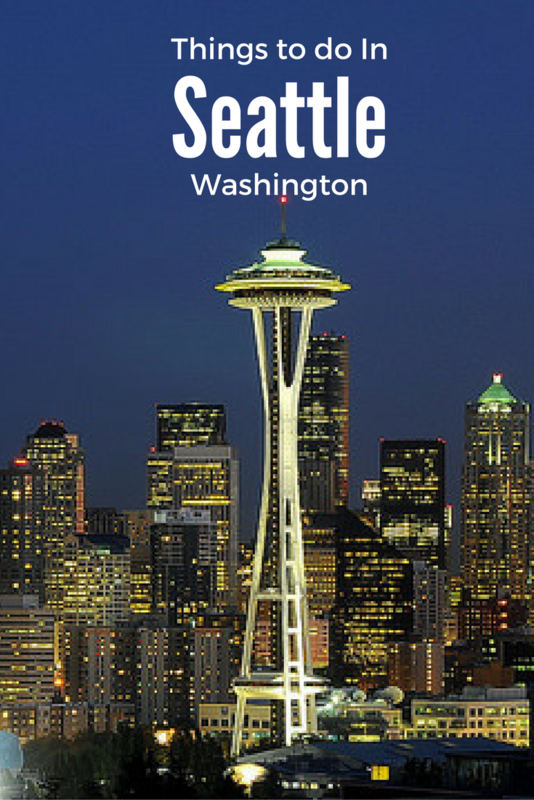 One of our favorites is Seattle, Washington located in the North West corner of the United States. An emerald gem in the pacific northwest, there is so much fun stuff to do in Seattle; it is a fantastic walking city and has a great vibe. Some of our favorite weekends have included a walk along the water front, a visit to Pike Place Market, a Mariners or Seahawks game and Woodland Park Zoo! I have highlighted the top things to do in Seattle for your next visit whether it is a day trip, weekend getaway from Vancouver or a long weekend trip! Where to Eat in Seattle: Calling all FOODIES! The Queen Anne district in Seattle has a massive collection of intimate and casual restaurants. Every type of authentic cuisine you could imagine. One of our favorites is Domani Pizzeria and Restaurant which is beyond family friendly. Fabulous pizza and Italian cuisine. For a more intimate experience, Italian based How to Cook a Wolf will not leave you disappointed. Down to earth ingredients, simple and generous. The relaxing atmosphere and mouthwatering mains will invite you back the second you leave! Read all about their menu here. Since 1907 Pike Place Market has been selling delicious organic food, fresh seafood, and unique crafts. Filled with endless options of delicious fare, this is one stop not to miss. You can preprint a Visitors Guide and Map to make sure you have enough time to explore. Lions and Tigers OH MY! 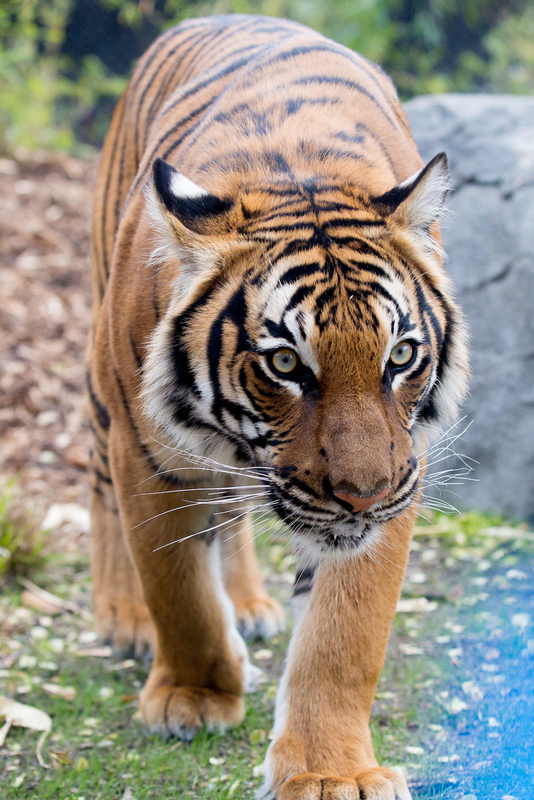 Woodland Park Zoo is located about 10 minutes from downtown Seattle.… This zoo is one of the best Seattle activities with kids and is fantastic for all ages. The Woodland Park zoo has easy paved walking/stroller/accessible pathways, and full of exotic animals.… There are a few discounts available, be sure to check their website.… We decided to do an annual membership as it was extremely reasonable, and paid for itself quickly. You also receive a 10% discount in some stores with a membership. … This is a great half or full day adventure and one of the things to do around Seattle that you should not miss if you have kids! … Strollers and wagons are also available to rent for a nominal fee. TripAdvisor awarded Seattle Duck Tours are one of the fun attractions in Seattle! Your guides will narrate you through the city all the while riding in the open air! Check out their site for times and ticket deals! Save 45% or more on Seattle’s 5 best attractions with CityPASS. Shop Now! Sure not to be missed would be the stunning skyline views from the Seattle Space Needle (book ahead to reserve your spot). Right next door, do not skip MoPOP (it used to be called EMP Museum). Retro exhibits, interactive learning and an extensive collection of memorabilia belonging to Jimi Hendrix and Kurt Cobain, Seattle natives and pioneers in the music industry await you at one of the popular downtown Seattle attractions. 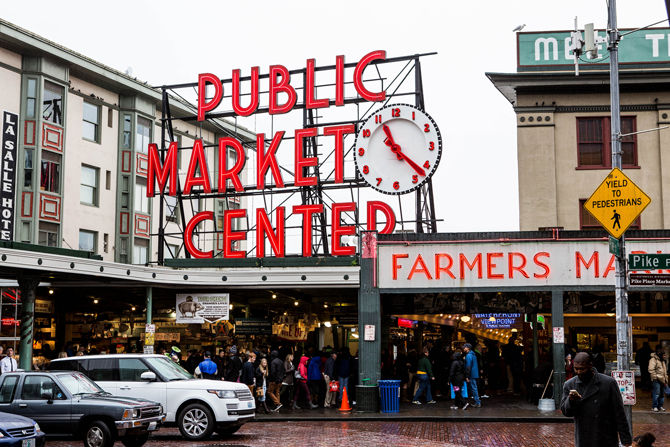 Sightseeing in Seattle should take you over to Pioneer Square area, and you will be entrenched in historic facts, buildings, and the award winning Bill Speidel’s Underground Tour. Literally head under the streets to see a glimpse of Seattle in the very early days. If you have kids, South of Seattle is Great Wolf Lodge. Our kids had a blast and it is perfect for year round travel. Since the Pacific North West is known for its rain, its nice to have a nice warm indoor water park for the kids when the weather is not nice! TIP If you are travelling from Canada, and not a Nexus member, you will want to hit the Canada/US border early to avoid long delays. You can check border wait times here, and these are extremely accurate. http://www.borderlineups.com/. You have a few crossings to choose from. 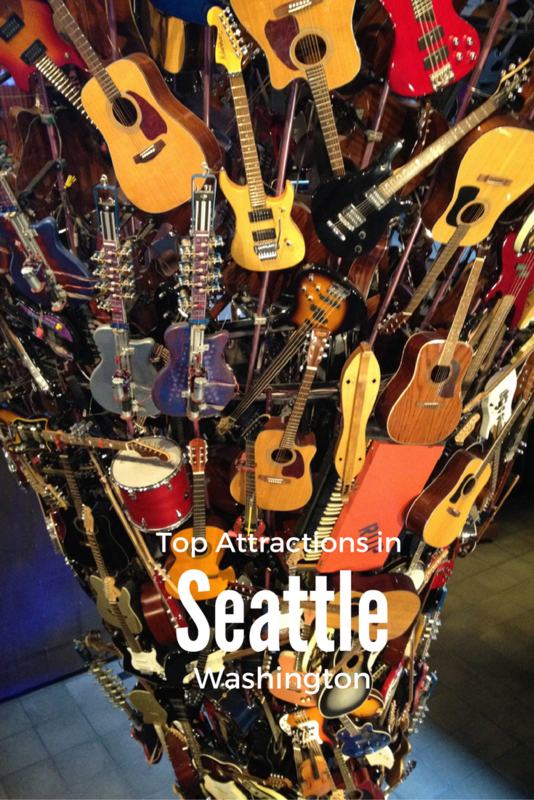 Save up to 50% on Seattle’s 5 best attractions with CityPASS! City Passes are a great way to get some deals on multiple attractions in Seattle. My suggestion would be to plan out what you would like to do, price out the individual admission rates, and see where a savings may be. 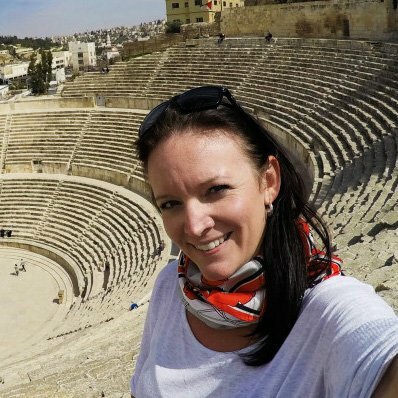 Some attractions also offer a senior, student, and AAA discount as well. I also hit google and type in discount tickets, and often on the attraction websites, there are discount coupons. Entertainment books as well offer a discount coupon on a number of attractions. Seattle is a beautiful city to visit at all times of the year. Summer is definitely peak, so try and plan ahead and pre book your admission tickets to the popular sites to see in Seattle. 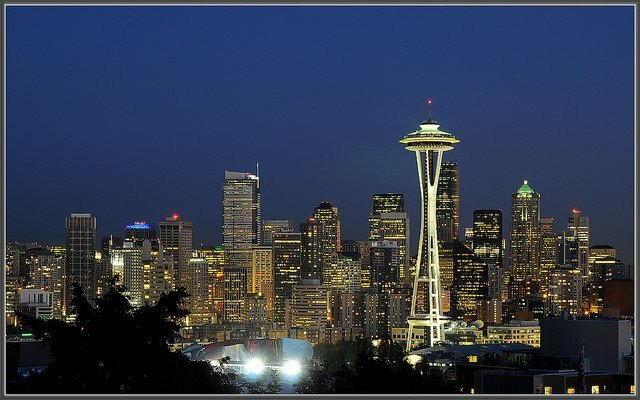 A fantastic resource for all happenings is the Visit Seattle Tourism page. Full of ideas to fill your days full of food and adventure! You have plenty of choices with regards to accommodations in the downtown Seattle area. Downtown Seattle boasts oodles of historic hotels, along with quaint boutique style accommodations. These can often be much pricier, and quite often come with a nightly parking fee than the surrounding areas. A couple of our favourite booking sites are here and here. We love that these sites search for the best deals from a variety of hotel booking websites! When we visit Seattle, we often choose to stay 20 minutes out of the core, as you often are able to get a much bigger bang for your buck. Our absolute favorite is the Homewood Suites in Lynnwood. Spacious rooms, full kitchen suites, bbq grills, indoor pool and more. We have been back several times, and never want to leave. You can read our review of the Homewood Suites here. TIP:After checking the prices on the websites above, I always call the property to ask for the best price. Sometimes there are hidden deals available. If not, I usually book with the site that gives me the best rewards, which is usually this one! What is your favourite thing about Seattle? or What do you most want to see? Feel free to ask any questions in the comments and we will do our best to help you out!